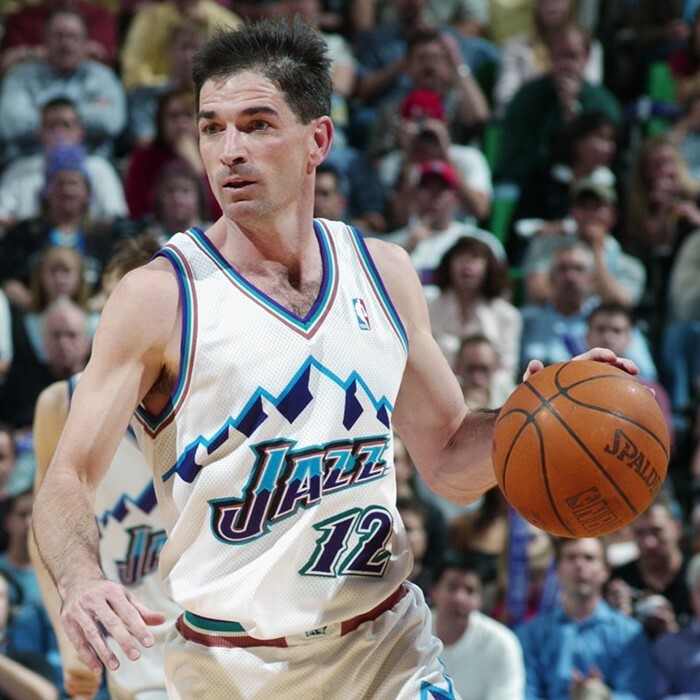 John Houston Stockton (born March 26, 1962) is an American retired professional basketball player. 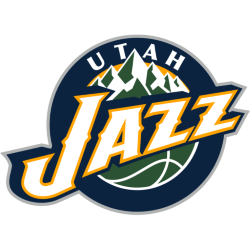 He spent his entire professional playing career as a point guard for the Utah Jazz of the National Basketball Association (NBA), from 1984 to 2003. Stockton is regarded as one of the best point guards of all time, holding the NBA records for most career assists and steals by considerable margins. He is a ten-time NBA All-Star, and a two-time Naismith Memorial Basketball Hall of Fame inductee (in 2009 for his individual career, and in 2010 as a member of the 1992 United States men's Olympic basketball team ("Dream Team"). Stockton is currently an assistant coach for the Montana State University women's basketball team.